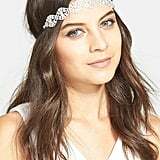 The Great Gatsby is still exuding its influence on our party outfits and bridesmaid looks, with flapper dresses remaining a hugely popular style for formal occasions. 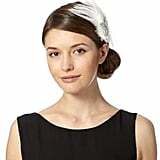 No 1920s look would be complete without a fabulous hair accessory to pull everything together. 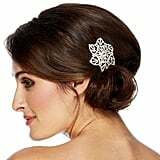 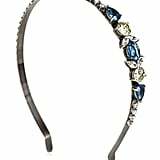 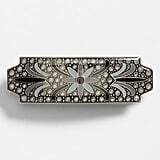 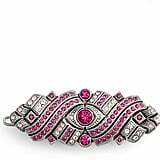 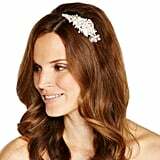 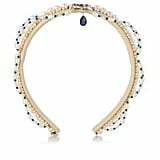 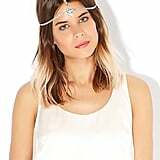 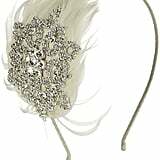 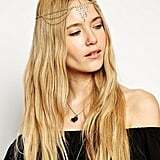 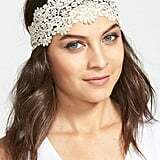 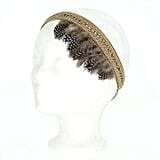 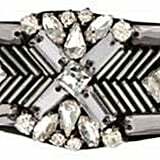 Think bejewelled art deco clips, feathered pieces, and delicate headbands flowing over the forehead for that roaring-'20s vibe. 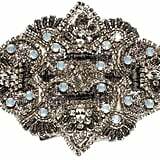 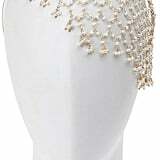 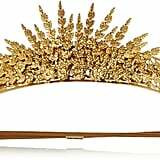 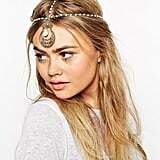 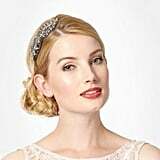 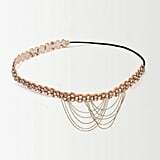 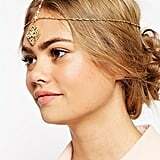 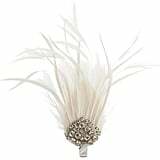 The bridal department is a great place to find such vintage style pieces, but keep it this side of full-on tiara land. 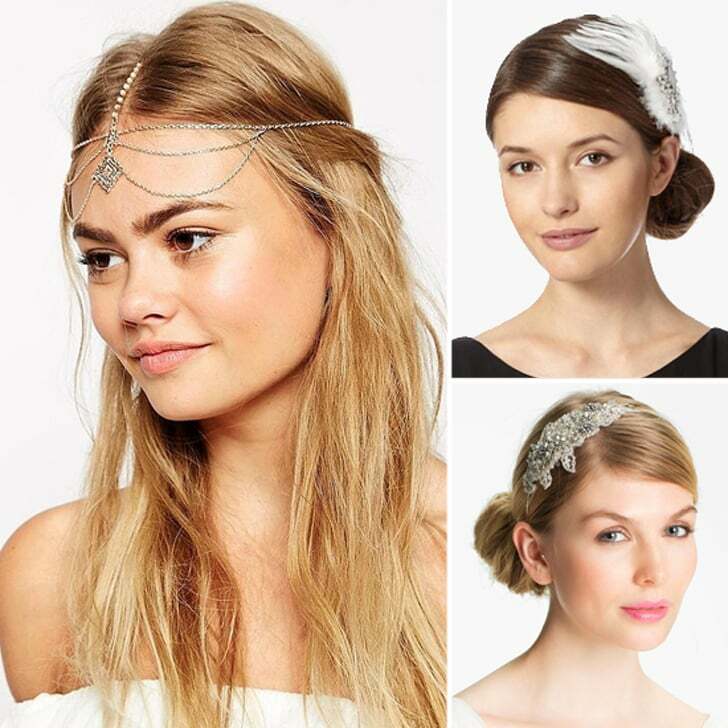 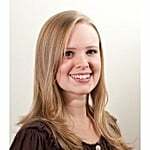 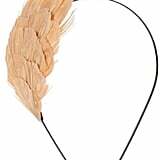 Shop our picks for the greatest ways to bring a flapper finish to your 'do.